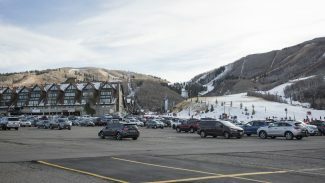 City Hall on Monday issued pricing details for two municipal work force or otherwise restricted housing projects, indicating the prices are expected to be higher on the low end but lower on the high end of a price range that was recently publicized. 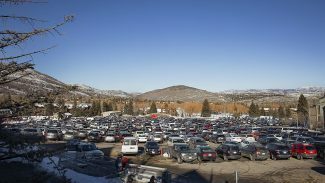 The details were released as part of a report drafted in anticipation of a Park City Council meeting on Thursday. It will be an important meeting as the elected officials consider pricing and other topics related to housing development at 1450-1460 Park Ave. and one at 1893 Prospector Ave. City Hall is building eight houses at the Park Avenue location and has acquired the 11-unit Central Park Condominiums on Prospector Avenue. Officials anticipate both of the projects will be completed in the fall. The prices at the project on Park Avenue are proposed to run from $192,153 to $280,291. The lowest price would apply to two one-bedroom houses fronting Park Avenue. A three-bedroom house on Sullivan Road would command the highest price. The eight houses range in size from 750 square feet to 1,300 square feet. The prices at the Central Park Condominiums would start at $168,136 for a studio unit of 500 square feet and rise to $288,300 for two-bedroom units of 1,050 square feet. The numbers are recommendations made by City Hall staffers. The City Council must finalize the prices, though. 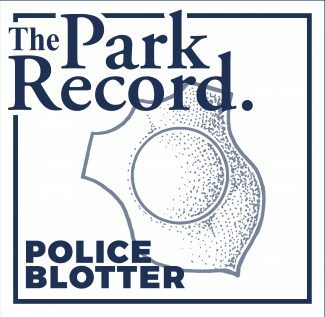 Application packets made available in May pegged the estimated anticipated prices at between $185,000 and $300,000 for the Park Avenue project and between $160,000 and $360,000 for the units at Central Park Condominiums. City Hall also outlined the incomes targeted in the two projects, basing the figures on a formula that relies on the area median income. The numbers range from 60 percent to 90 percent of area median income. The Park Avenue houses are seen as going to households with incomes ranging between $49,620 and $74,448 annually while the Central Park Condominiums are seen as being sold to households with annual incomes ranging from $43,418 to $83,754. Officials are accepting applications, though, from households reaching 100 percent of area median income, ranging from $72,000 annually for a one-person household to $103,000 annually for a four-person household. The meeting on Thursday is scheduled to start at 4:20 p.m. in the City Council chambers at the Marsac Building. The housing discussion is set to begin at 5:15 p.m. 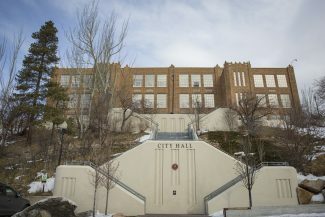 The elected officials are also expected to discuss eligibility benchmarks, such as requiring someone work inside the borders of the Park City School District or be a retiree from the work force of Park City. A discussion about holding a lottery to select buyers is also expected as is talk about setting aside units for senior citizens and public safety or other public sector workers. The application window for both of the projects remains open until June 30. Mountainlands Community Housing Trust, a not-for-profit organization, is accepting applications on behalf of City Hall. 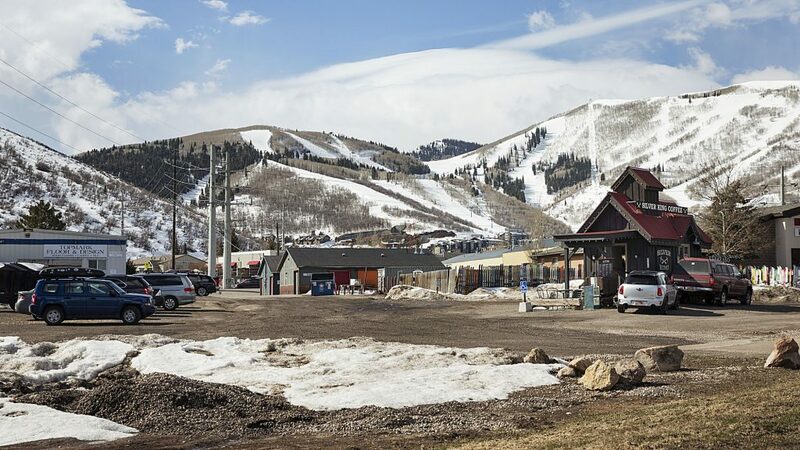 The two projects are part of an aggressive housing push by City Hall, which sees the issue as critical to the municipal work plan as many rank-and-file workers and retirees are priced out of Park City’s resort-driven real estate market. Leaders say the housing program offers community benefits like ensuring socioeconomic diversity and reducing commuter traffic.